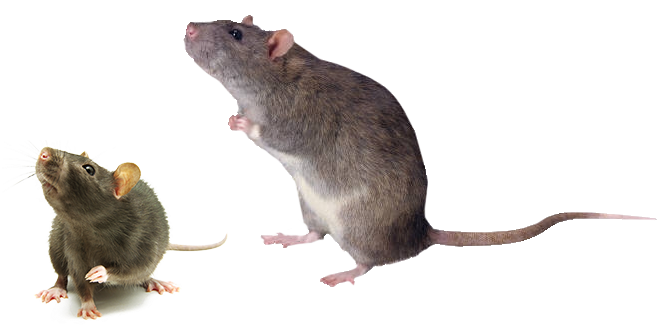 Rodents can be a major problem in your home as well as a serious health hazard at your work place. 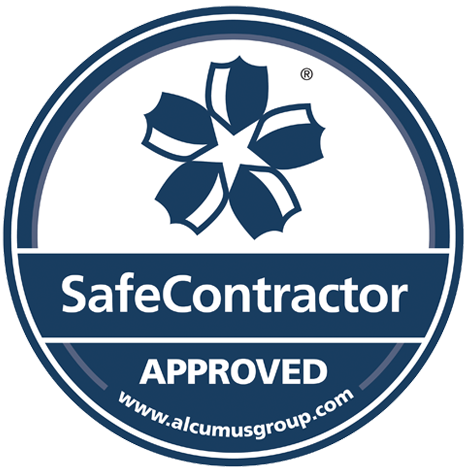 Please contact us to arrange a free survey or just for some free advice. 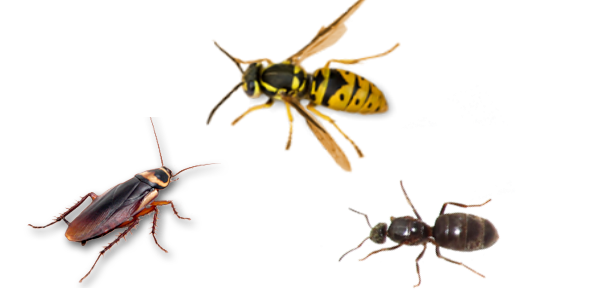 We deal with many types of insects including Ants, Bed Bugs, Bees, Cockroaches, Fleas, many variants of Flies and especially Wasps. Please contact us if you have any concerns or just want some free advice. We offer a complete catologue of Washroom Services, from wiping your feet on our range of Dust Mats to drying your hands with Warm Air Dryers or just simple Paper Towels. Welcome to our webpage and thanks for visiting. 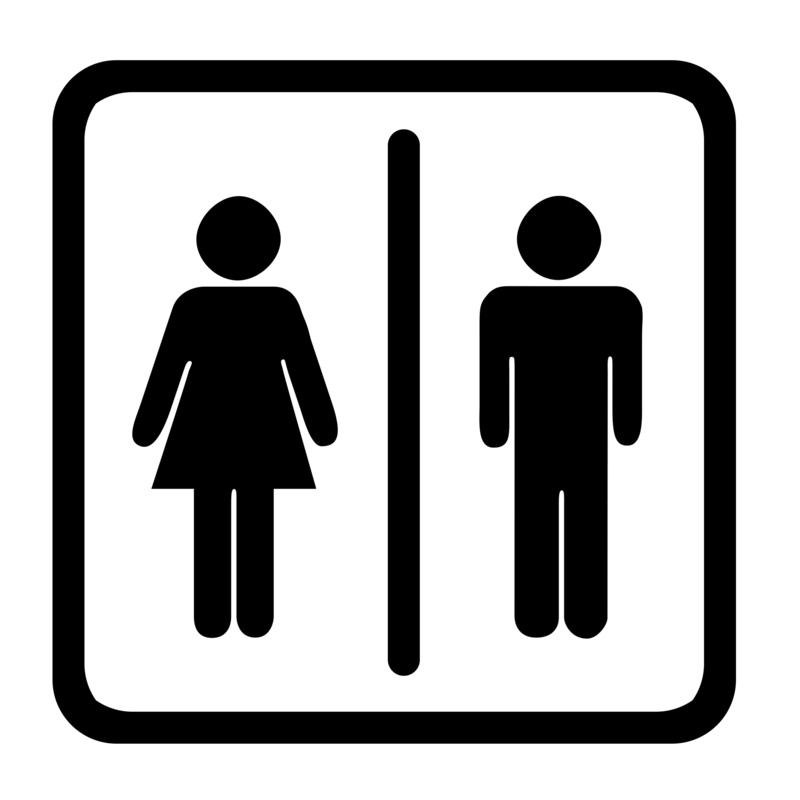 For information about our pest control and washroom services please use the navigation bar above, or for further assistance please phone 01204 822 070 or use our "Contact" page or the social network links below. It's the time of the year when squirrels are looking for a nesting site. 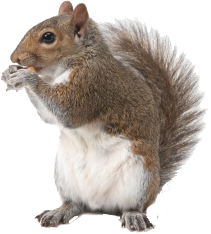 If you are hearing noises in your loft, it could very well be a squirrel. Give us a call for some advice if you have any concerns, as they can cause serious damage to timbers and electrical cables. 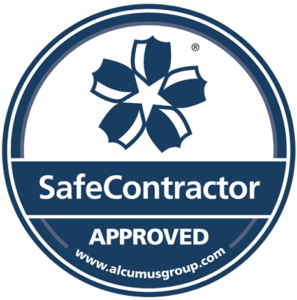 Discretion plays a large part of our professional pest control services. Our call out service is available 364 days per year, were we will arrive at your home or workplace in an unmarked vehicle to deal with your pest problems quickly and discreetly. 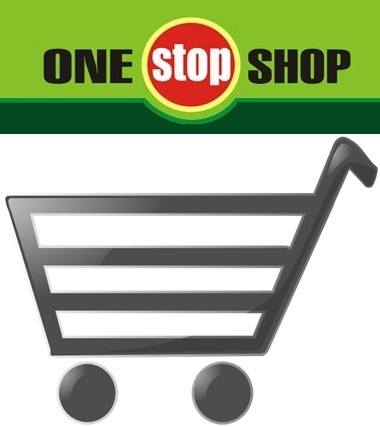 We are only a phone call or email away should you require our services. 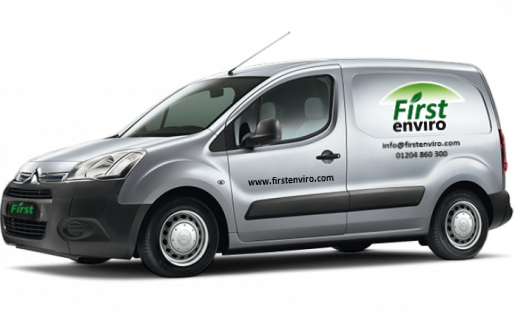 As well as our comprehensive pest control services, First Enviro also offer a fully maintained hygiene service for your business premises. 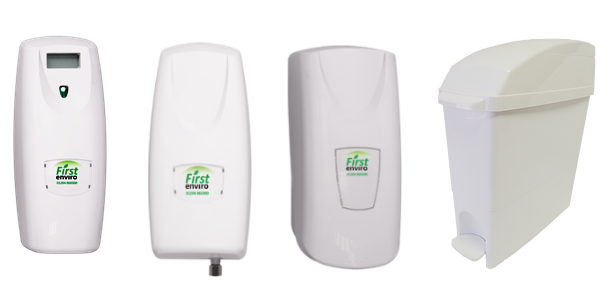 Our services include feminine hygiene bins, air fragrance units, water sanitizers and all of your janitorial requirements. Please contact us for further details. 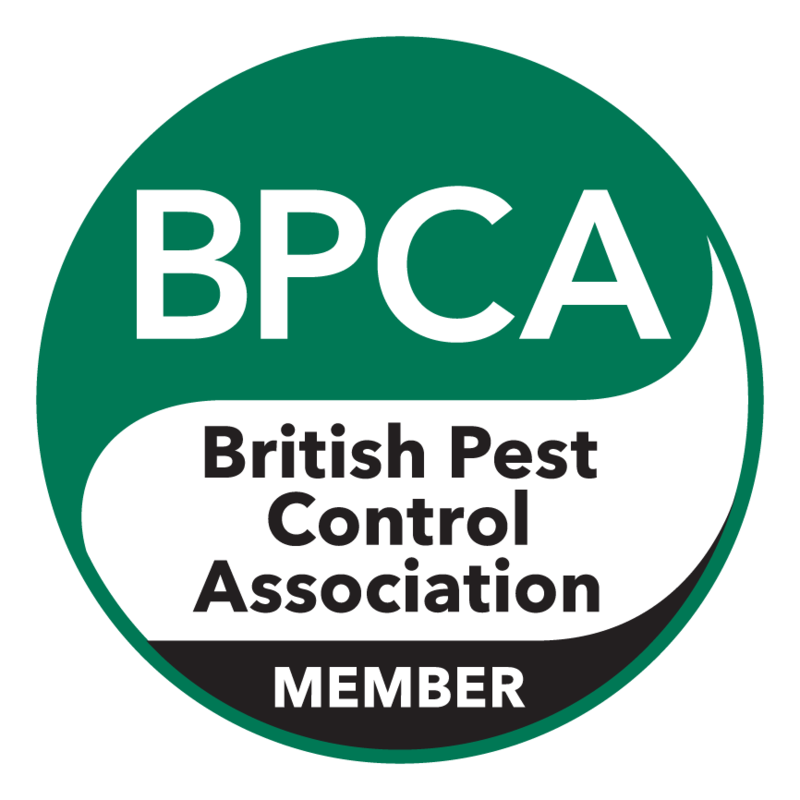 First Enviro are members of the British Pest Control Association, the Safe Contractor Scheme, CHAS and also on the Basis Prompt register of Professional Pest Controllers and all our staff hold a current enhanced DBS check. For information on the products that we use please view our health & safety page for the latest legislation and safety data sheets. Our shop is currently closed and is being re-stocked..